Let's take the example of Anne. Anne ran into this issue at a previous job when she worked as a flight attendant at a major airline. During a training session with other flight attendants, where their head instructor and manager was talking about the strict policies they needed to follow. Airlines have notoriously convoluted yet strict guidelines, policies, and processes. During class, Anne’s manager told Anne and her fellow flight attendant trainees about one of these particularly ill-constructed policies. Anne was so nonplussed by it that she raised her hand, questioned the reasoning of the policy, and laughed a bit at its’ ridiculousness. She felt as though her coworkers would obviously agree with her point of view. If stories like this make you cringe, you’re not alone. But it’s worth noting that the problem here isn’t necessarily that Anne questioned her instructor or the policy, it’s that she did so in public. In this venue, the instructor was unsurprisingly disinclined to discuss the subject with her; even worse, the way the Lattice employee went about asking her question offended the instructor. In Anne’s case, treating the situation a little more delicately and bringing up her concerns in a more private manner would have made a world of difference. In hindsight, Anne believed that the instructor would’ve felt more comfortable if she’d had reached out to them after the training session and spoken to them one on one. Also, be aware of how best to give feedback to your boss, both regarding how they as an individual might take it, and what, if any, methods your organization has in place for you to do so. Remember that tact is key when giving feedback. The time and place are vital; firstly, because you don’t want to experience what Anne went through, and secondly, because context and tone can be misread in many of the ways we communicate. 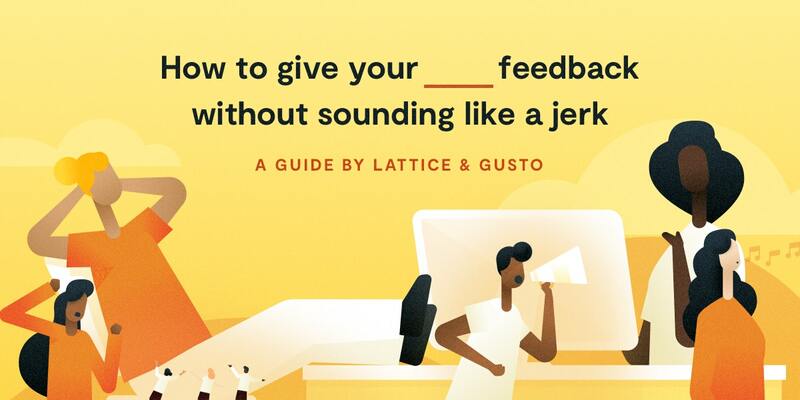 Giving your feedback in person is ideal, but if that’s simply not possible, call them on the phone rather than emailing or messaging them via IM or Slack. During a company-wide meeting. Giving feedback is often uncomfortable, but doing it in front of all your coworkers is cringe-inducing. 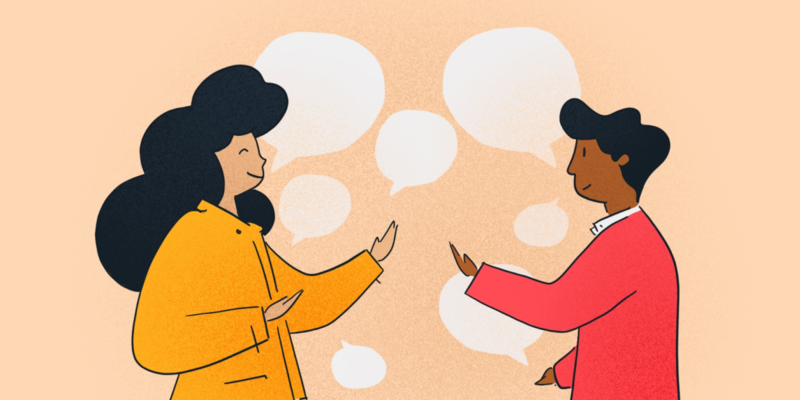 Even if the critique comes to you, and it’s tempting to say something in the moment, it’s unlikely your boss will be able to really listen and absorb the information if you’re embarrassing them in front of the whole company. Hey, your boss has feelings too. When your boss is explaining something new to your team. You don’t know all the context and work that your boss may have put into whatever new idea or system they’re looking to implement. Even if it seems hard to start out, you don’t know all the work your boss may have put into creating it. When in a meeting with a client or contractor. It’s better to show a united front in these cases, because you both have the same goal, even if you’re not yet sure how to both accomplish it. During a one-on-one. One of the main reasons to have a one-on-one is for you to give your boss feedback. During a check-in session before or after a meeting. While in the meeting it’s a bit awkward, right before or after are the perfect times to address what went on in the meeting, what you both hope to accomplish going forward, and any feedback during the discussion. During a performance review. Performance reviews are intended to give people an accurate look at how they’re doing. Your feedback is essential in helping your boss improve. Finally, your feedback should adhere to some simple rules to ensure that it really lands. Think about your tone. Watch your tone — sometimes giving feedback can make you vulnerable, and cause you to get emotional. However, staying calm and neutral is more beneficial to making sure you’re heard. Talk in person. This is also why it’s better to talk to your boss in person when it comes to feedback. It’s hard to read tone and importance over Slack, text, or email. There’s a lot of room for miscommunication. Address it as soon as possible. While it’s key to address your boss in appropriate situations (as we wrote about above), it’s also important to the make the time between the start of an annoying pattern or behavior and you addressing it as short as possible. The sooner you address it, the easier it’ll be for your boss to stop the behavior. Focus on work. Stay focused on the work: give feedback on the impact your boss’s habits or actions have, and don’t make it about them personally. Be solutions-oriented. Try to approach the conversation with a helpful attitude: after all, you’re trying to help your boss be better at managing; it’s really all about that team effort. There are a number of topics about which you may need to give your boss feedback. Some of the most popular include: your workload, (mis)communication, project management, and managing expectations. 1. Your workload.Your workload can be difficult to manage, and burnout is real. It can be scary to realize you’re overwhelmed, or on the verge of being so. But in the end, it’s better for you, your boss, and your company to be honest about your limits. Coming to the discussion with your boss with some solutions or adjustments will make you feel prepared and help your boss realize how much thought you’ve put into the situation. 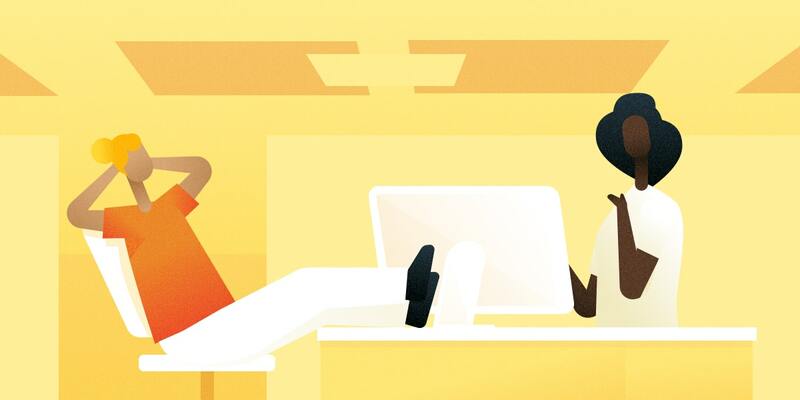 Giving your boss feedback can be stressful, but it’s beneficial to you both. They’ll become better at their job, and you’ll be able to better address your needs as their direct report. If you keep all this in mind, you can avoid coming off like a jerk.